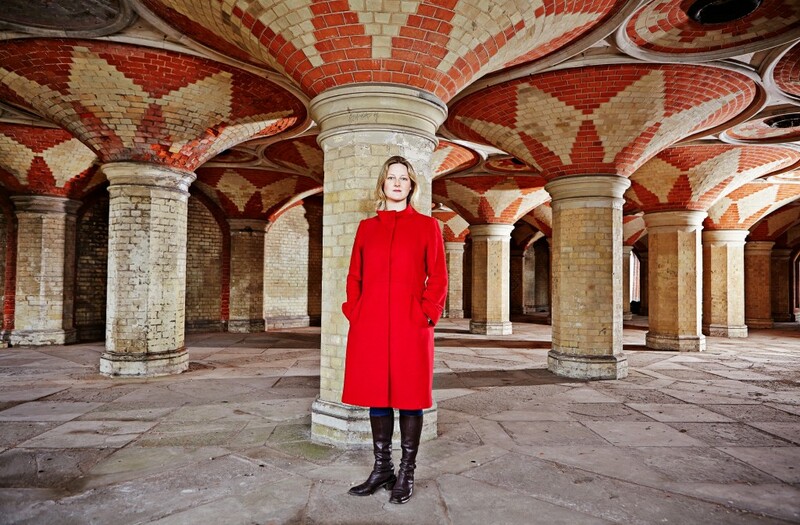 Katy has contributed to a number of television programmes, both behind the scenes and on air, including BBC2′s Balderdash and Piffle and BBC4′s celebrated People’s Palaces: the Golden Age of Civic Architecture. She also makes regular appearances on radio, including Melvyn Bragg’s The Matter of the North (Radio 4) and the ever-popular Making History (Radio 4) and The Verb (Radio 3). A pundit on public space, planning policy, urban heritage, parks, and politics, Katy can often be heard venting her spleen in an articulate and well-informed fashion across the airwaves.